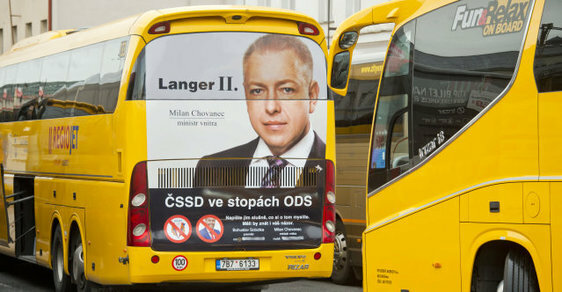 Controversy – the owner of Student Agency lets the popular yellow buses “wear” huge posters with faces of Prime Minister Sobotka and Minister of Inferior Chovanec with their phone numbers encouraging people to call them and tell them what they think about ongoing reform of Czech police. Mr Jancura claimed that it’s a private decision and activity has nothing to do with his companies. Up to 20% of fruit and vegetables is thrown away without ever making it to the store, for strictly cosmetic standards. Supermarkets claim that “Czech customers are not ready “, not giving the choice to their customers. “Zachraň Jidlo” initiative is collecting signatures to show that there are customers who would buy discounted imperfect products.  For more information abut the initiative and how to contribute to greener lifestyle, visit Zachran Jidlo’s website. Prague, Brno and Bratislava Compared – A Simple Guide for Your Choice! 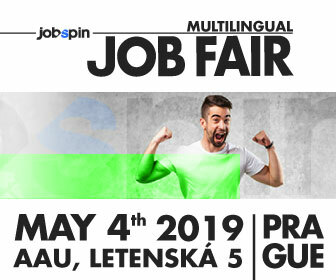 For up to date job openings for foreigners in the Czech Republic, go to our homepage: www.jobspin.cz.